your wedding day/baby shower/birthday/retirement/etc. are incredible milestones in your life that deserve celebration. and as such, the invitations are not only your first chance to showcase your special day to the rest of the world, but also the best way to share your individuality, setting the tone of what is to come! when you can leave a lasting first impression instead? 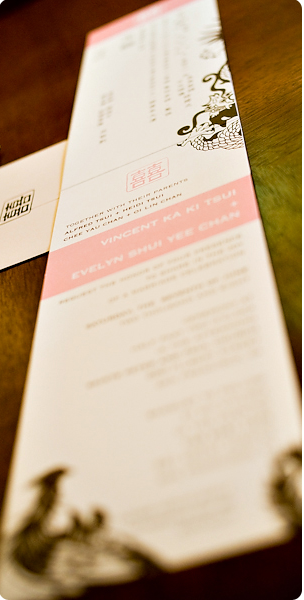 each of our invitations are custom designed and manufactured with our clients in mind. we gear our efforts to create pieces that are truly representative of who they are, and what their event will hold! and for a list of our FAQs, our friends in the wedding industry, and more in depth information about upcoming projects, be sure to check out our invitation blog!